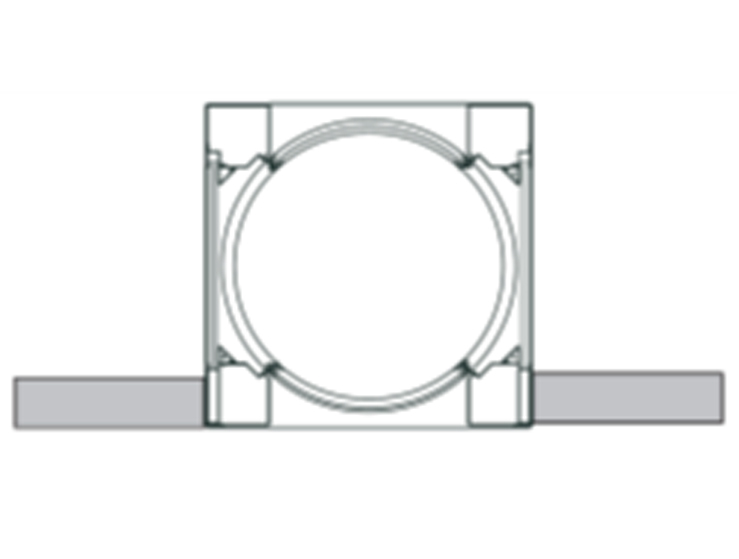 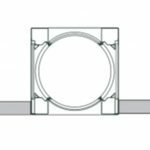 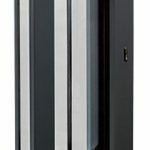 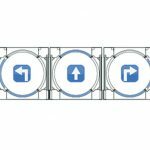 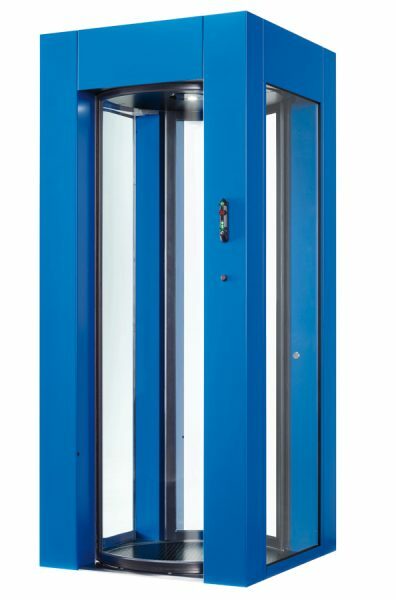 The E2 Classic Security Portal is a highly secure interlock system, which has been designed to satisfy the needs of customers who want a classic looking portal but with wider dimensions. 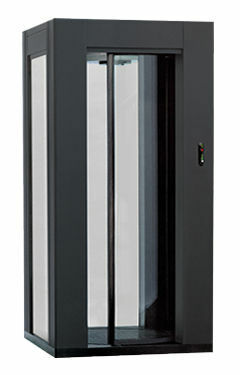 The portal eliminates the threat of tailgating by scanning the portal using APD ultrasonic sensors to confirm that only one person is in the portal. 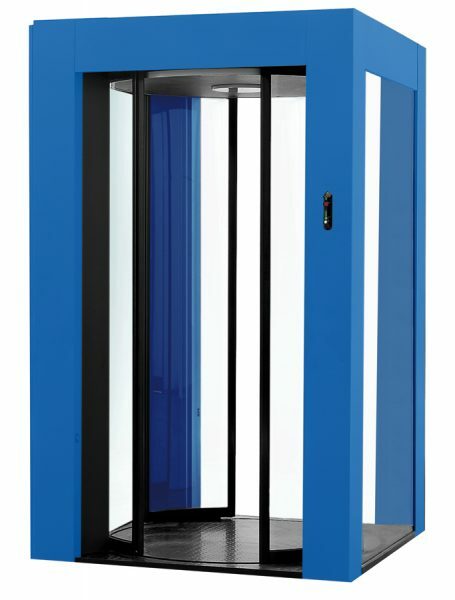 If more than one person is detected the secure door will not open and the person has to exit the portal. 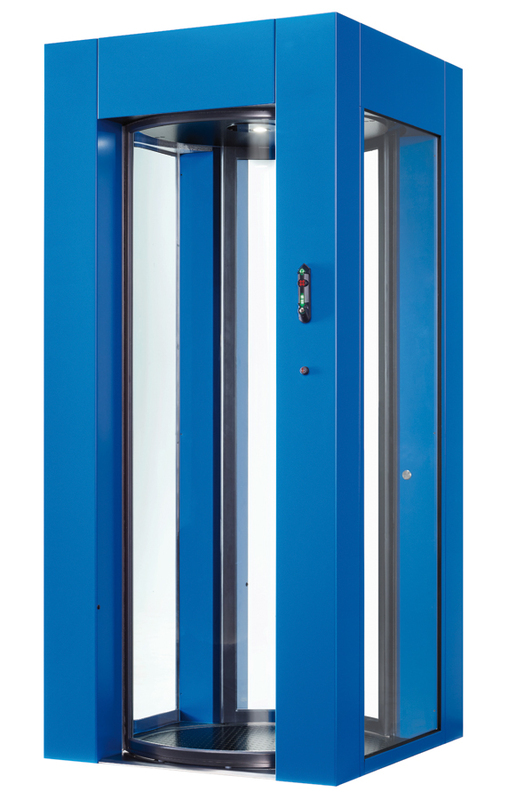 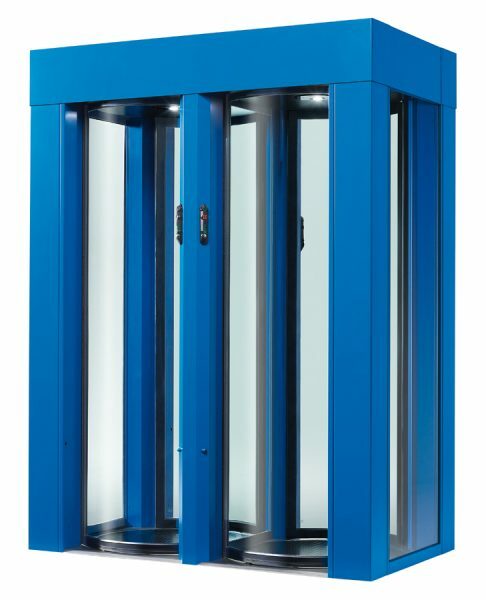 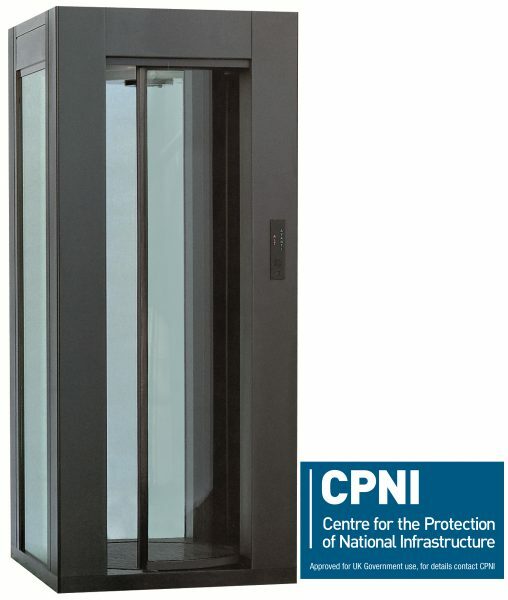 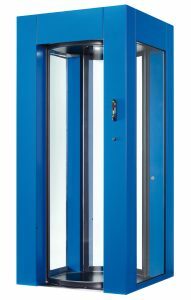 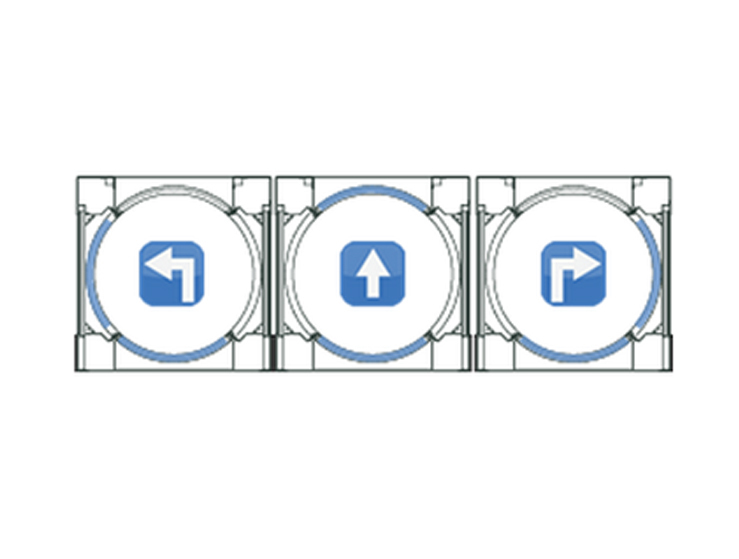 The E2 Classic Security Portal can be customised which makes it ideal for a wide range of uses and is suitable for both small buildings where limited space is available or large buildings.